Saxon Packaging are unable to provide solid board packaging. 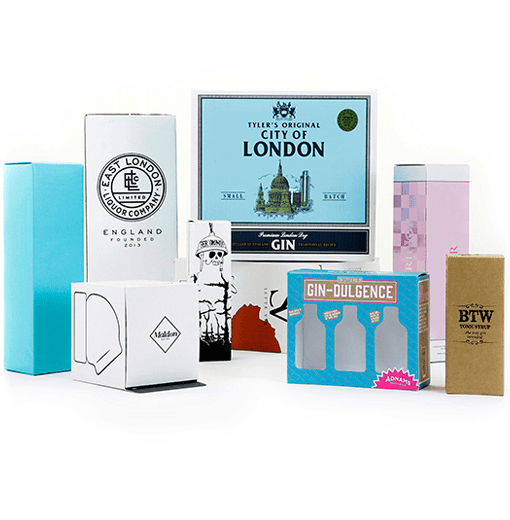 Having already established a strong link with the beer and wine industries, we soon recognised the need to expand our product offering to include gift packaging for our existing customer markets, but also to other alcoholic and non-alcoholic markets such as gin, whiskey and other spirits, tonics and sodas. 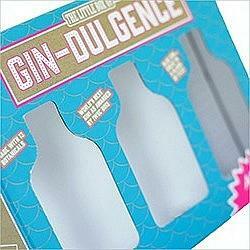 We now supply high end luxury gift packaging to the drink, food, cosmetic and homeware industries. Innovation and consideration to your brand are key areas when it comes to developing your gift packaging. At Saxon Packaging we look at your product, bottle type, label positioning, substrate and print finish requirements. 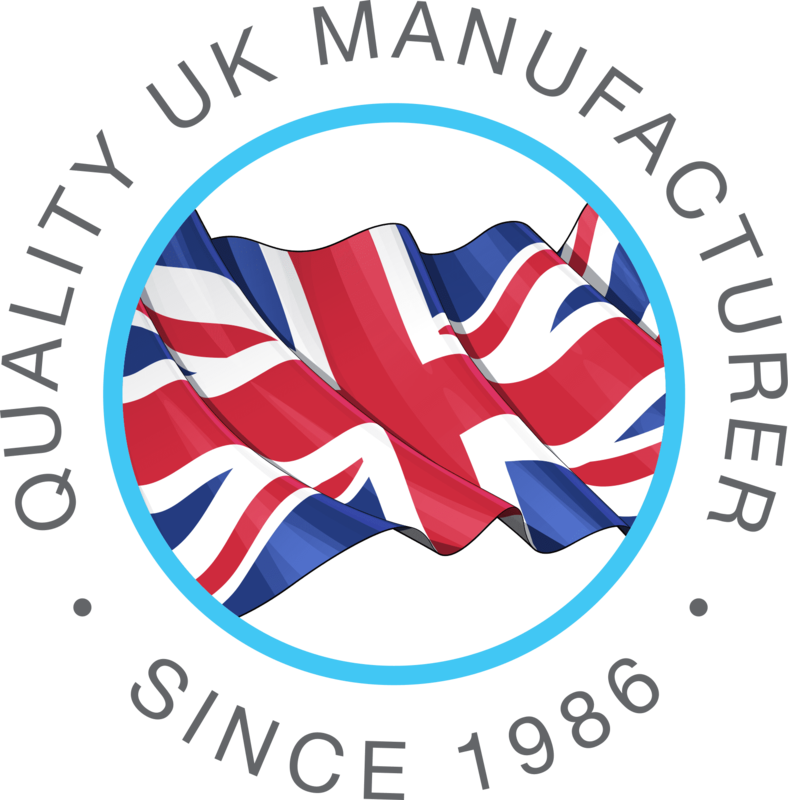 Gift packaging comes in many sizes and styles and we are able to offer standard designs, but most popular is our ability to manufacture innovative bespoke packaging and/or work with your own exacting requirements that may be supplied by a design agency. Working with a variety of materials and print finishes we can brand your packaging to effectively showcase your product and help increase brand awareness. A range of print processes are available on our spirits and gift packaging, including lithographic printing to give a premium and photographic quality print finish. Find out more on print processes here. 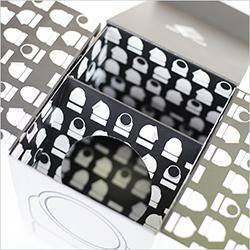 To discuss your gift packaging requirement further call us on 01502 513112.